I love teaching my marketing classes (which are new this year so I’m having fun with them) because I open people up to a new way of marketing instead of the cut and paste templates that are so popular these days. Marketing is so personal to your company, and although there are ‘formulas’ or systems that can guide you, the overall point of marketing is to communicate your uniqueness and your brand promise to the world. I feel that one of the key points of marketing is to build a great brand not just a company. 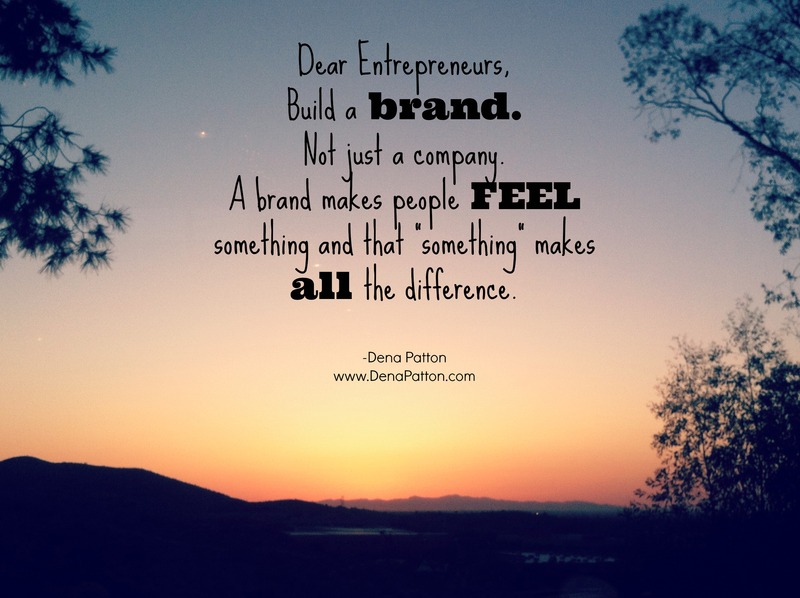 A brand makes people ‘feel’ something when they experience your product or service and that can be true for any size business even if you are a solo-preneur or you have a very small company. I encourage you not to wait until you are ‘bigger’ to become great, become great now and as you grow you will already have all the great habits in your business. Can you recall some companies or entrepreneurs that you LOVE? Now think about how they make you feel? That feeling is what keeps us loyal to a company and that feeling is not by accident, chances are they are intentional in making their customers feel that and you can do the same thing. A company just sells products or services. A brand makes people feel a certain way while they are buying a product or service. 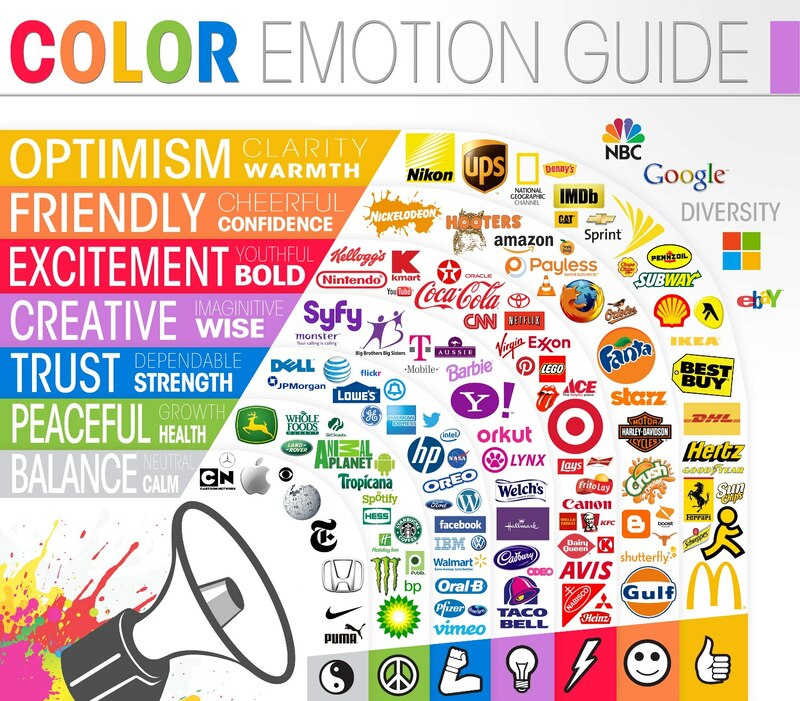 A brand identity is your design, logo, font and colors (see chart below) and yes even the brand identity includes the brand promise (feeling) into it’s logo/colors/fonts etc. But a brand promise is that intangible ‘thing’ that makes your customers feel something and that makes ALL the difference. So if you haven’t gone through the branding process with someone who helps you create a brand identity and/or a ‘brand promise’ I highly suggest it. Then remember to implement that in all 8 areas of your business (below). It doesn’t have to be me, but find someone who can help you in this area. You will be SHOCKED at the results (and the income) that it will bring.